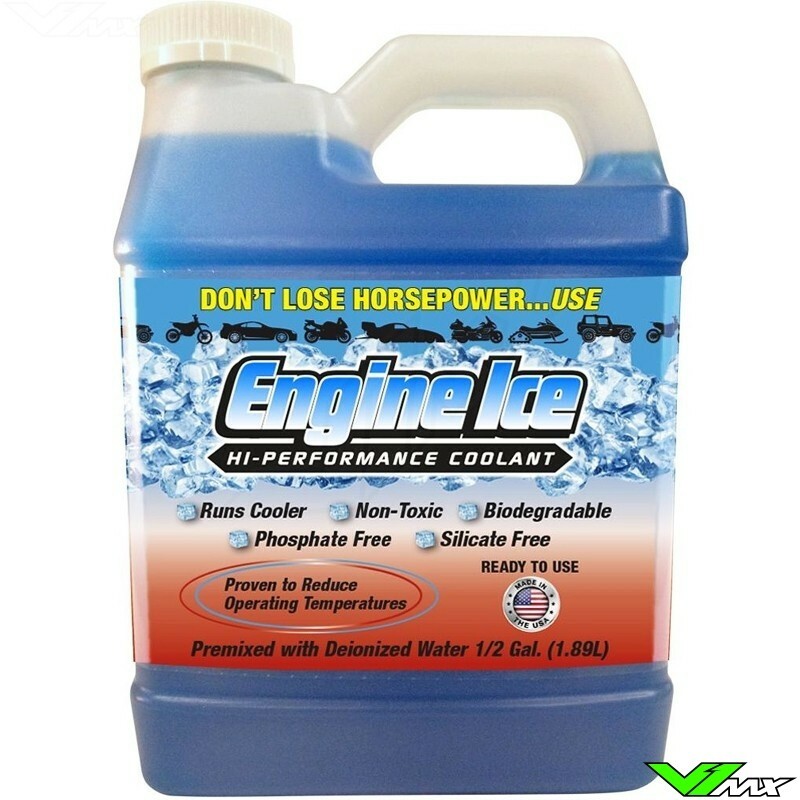 Engine Ice Hi-Performance Coolant is biodegradable, phosphate free & non-toxic. It typically reduces operating race temperatures and effectively keeping boil over temperatures to 118 °C or less and freeze-up protection to -32 °C. 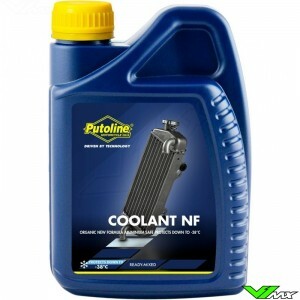 “Right out of the bottle” Engine Ice Hi-Performance Coolant ready to provide you with dependable horsepower and is proven to reduce operating temperatures. They key to horsepower is not losing it! 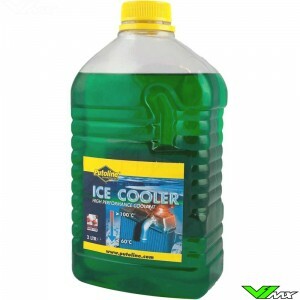 Engine Ice Hi-Performance Coolant is engineered to keep your operating temperatures at optimum performance to not lose power through excess heat.